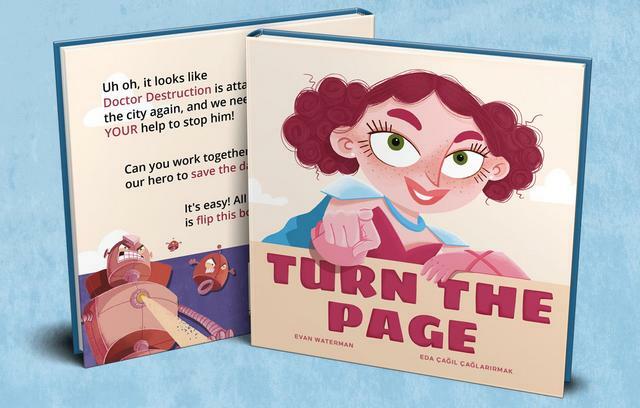 Turn The Page - A picture book where YOU get to be the hero! 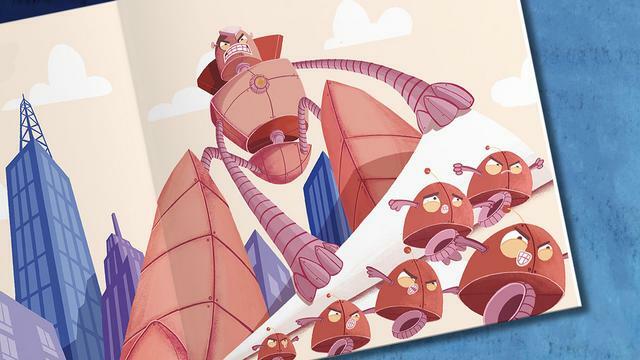 Turn The Page is a 32 page, kid friendly, picture book with a goal of getting the reader to "turn the page" to help advance the story. Our main intention with Turn The Page was to empower the reader. By directly engaging with the the book, readers will see their actions have an actual impact on the story itself. They get to help save the day! This will hopefully both inspire beginner readers to continue engaging in books and stories, as well as help reveal to them that they don't need to have superpowers to be a hero. I found my artist for the book through Digital Webbing and and just wanted to say a huge thank you to the mods for keeping this place alive for so long. You're all amazing! Check out the Kickstarter campaign before it ends!